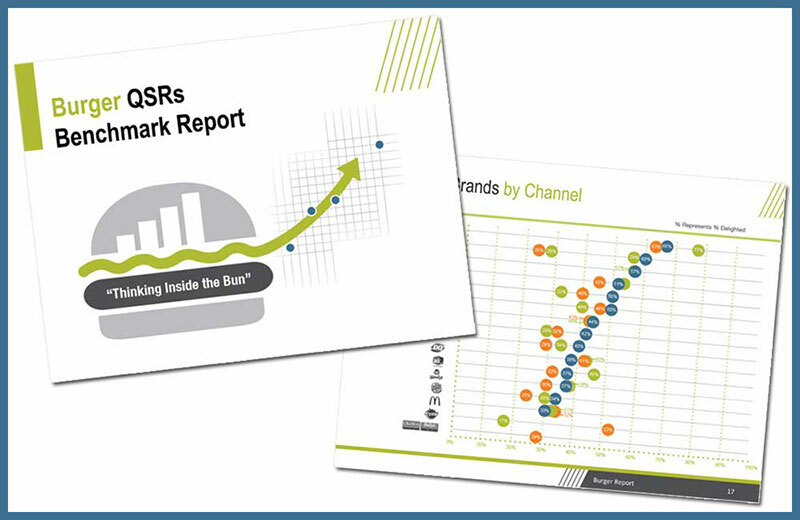 A benchmark report on burger quick service restaurants that is depicted using only infographics to show all the data sets in the survey. 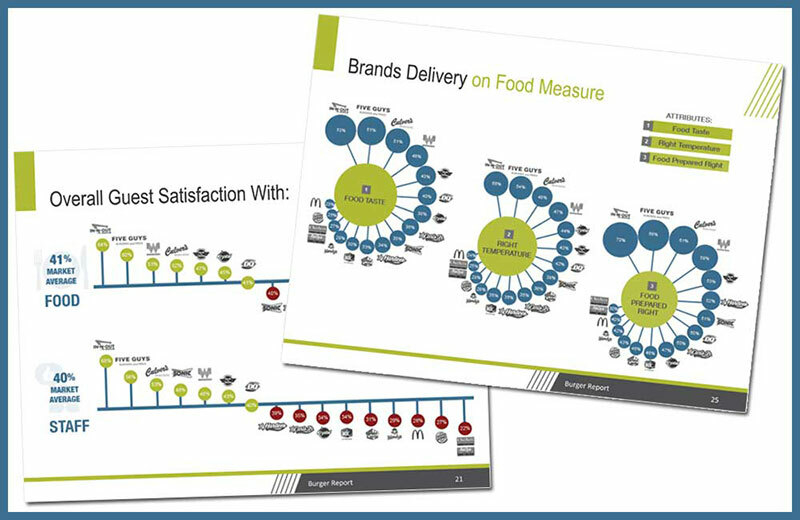 Client: InMoment Inc.: A benchmark report on burger quick service restaurants that is depicted using only infographics to show all the data sets in the survey. All content & images on this website are copyright Leanne Kroll – Technical Illustration & Design Studio. All unauthorized usage is prohibited. All rights reserved.